We are successfully engaged in distribution of high quality Power Modules under the major brand names like semikron, Eupec, Mitsuibishi, IR, Toshiba, Fairchild and many more. The Power Modules, offered by us, provides physical control for several power components, mainly power semiconductor devices. 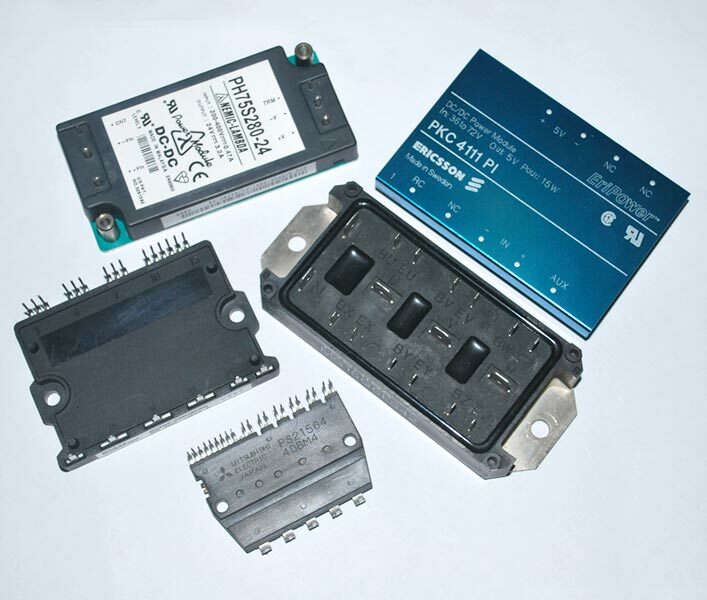 We are a trusted Power Modules Stocking Distributor in India.